COSGB: I. J. 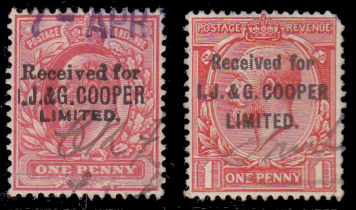 & G. Cooper Ltd. I. J. & G. Cooper Ltd. I. J. 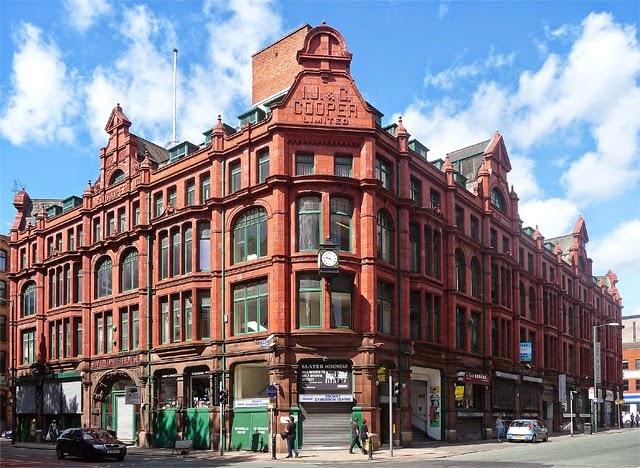 & G. Cooper Ltd. was a manufacturer and wholesaler of children's clothing established in 1823 in Manchester. From 1906 the company had a warehouse at 7 Dale Street which was known as the Children's Fashion House. The company produced children's clothing, baby linen, infant's knitwear and frocks. The business was in operation into the 1950s. The 'Sevendale' brand was still around in the Sixties: did Coopers go out of business altogether or did they 'merge' out of existence ? G. & T. Earle Ltd.
A. & R. Tod, Ltd.